We are a professional manufacture specialized in producing waste tyre\plastic Pyrolysis Plant which can convert waste tyres\plastics\rubber\cable skin into crude tyre oil and vacuum distillation plant which can refine the crude oil\waste engine oil\waste motor oil\lube oil\waste tyre\plastic oil into diesel for more than 8 years with ISO14001:2004, ISO9001:2008 and CE certificate. The main equipment is of high safety. The phase of the unliquefizable waste gas produced during the process is alkyl from C1 to C4, which is dangerous when burning directly. In our process, it is transferred first through a water seal device and a safety device- burning air muzzle. Before burning, we should ensure the safety of production. Looking for ideal Green Evironmental Machine Manufacturer & supplier ? We have a wide selection at great prices to help you get creative. 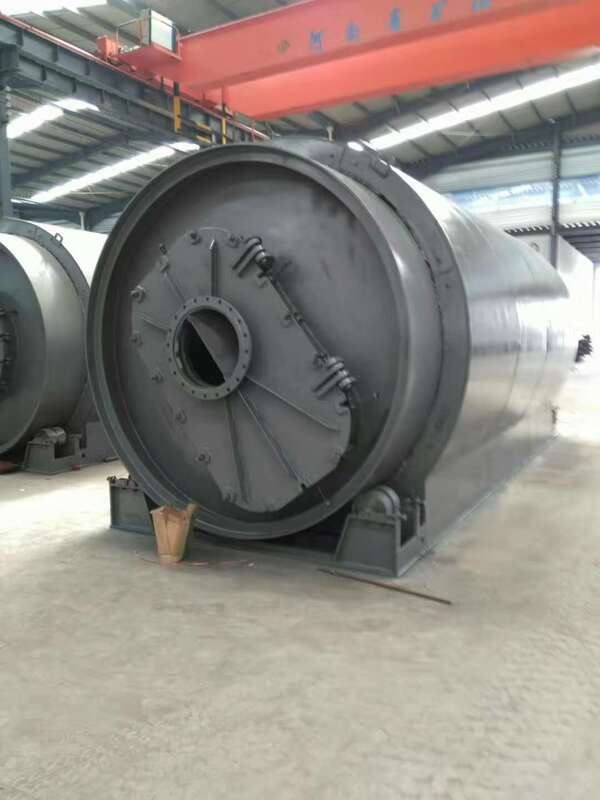 All the Pyrolysis Plant with Security are quality guaranteed. We are China Origin Factory of Scrap Tire Cracking Facility. If you have any question, please feel free to contact us.